The Tax Practitioners Board (TPB) has revealed some findings of a major review of the tax profession, saying that professionals should brace themselves in years to come for entrants which have traditionally been peripheral to tax advice, like advisers, conveyancers and even real estate agents. TPB chair Ian Taylor said preliminary statements from the Inspector-General of Taxation’s current review into the future of the tax profession, expected to be released by 30 June, has indicated some key areas that tax practitioners should be aware of as the profession evolves. In particular, Mr Taylor said four policy areas have been identified as important, namely the areas of technology, social, policy, and regulation. “At the moment, particularly we find that the ATO and the government are introducing new players into the system,” said Mr Taylor. “Where in the past we've had only tax agents and BAS agents, we now have a new category of players in the market called tax financial advisers, they give tax advice in the context of financial advice but we've now also got some others coming in that aren't registered with the Board, like conveyancers who are now providing advice in relation to foreign resident withholding tax on residential property sales, and as from 1 July this year, conveyancers are also going to be providing information to the government in relation to the GST obligations and liabilities of vendors who are involved in property development and residential sales as well. Mr Taylor said the TPB will be questioning the regulation of these ‘new players’ on a go forward basis but has cautioned tax practitioners to keep abreast of developments to stay ahead of the competition. “We do know the market is changing, the tax market is changing, we know the government uses the ATO in the tax system as a convenient means by which they can collect information, so in that changing environment, we as practitioners need to keep up-to-date, we need to make sure we don't get left behind in the process,” said Mr Taylor. Further, Mr Taylor believes the findings from the Inspector-General of Taxation’s review will show how technology will be changing the perspectives and expectations of clients and how failure to change could mean getting left behind. “I've been in practice long enough that I can actually remember the days when we used to get a letter from a client which set out a set of circumstances that they wanted an explanation on and usually they used to give you 21 days to respond,” he explained. 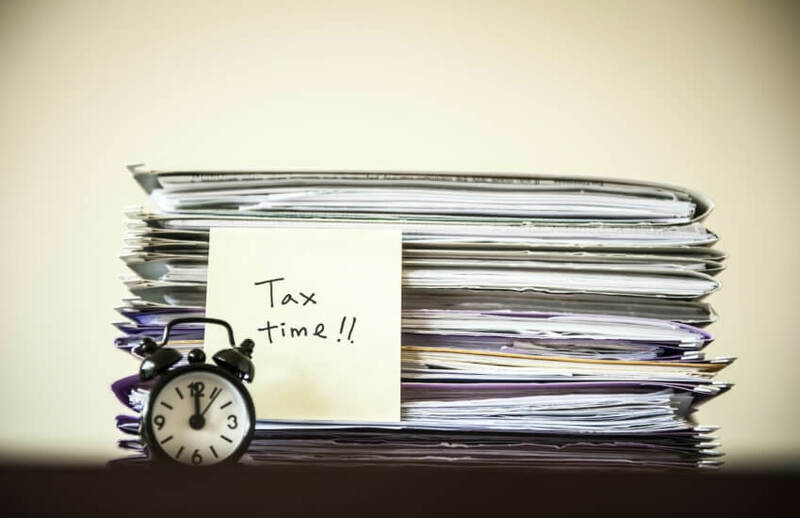 “We are living in a rapidly changing environment and people, particularly tax practitioners are going to have to keep up with that,” he added.